Writing the City into Being is Lindsay Bremner's long-awaited collection of essays, which span more than a decade's worth of work on Johannesburg. It is both an unflinching analysis of the characteristics of an extraordinary city and a work of imagination—bringing the evasive city into being through writing. 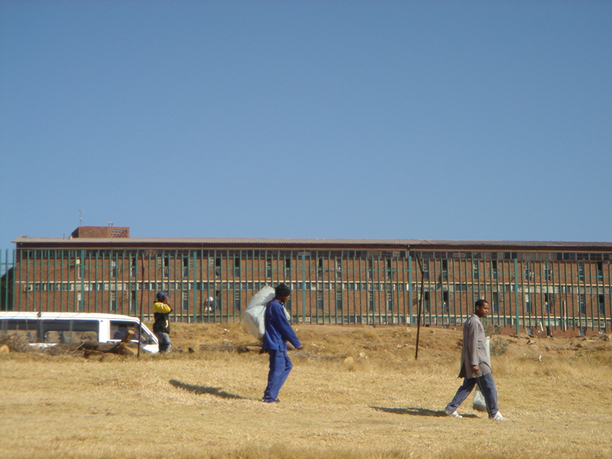 Johannesburg has become a touchstone in critical thinking on the development of the twenty-first century city, attracting scholars from around the world who seek to understand how cities are changing in the face of urban migration in all its myriad forms, and who trace the inflow of foreign capital and interest. Bremner is at the forefront of this scholarship, and her intimate knowledge of the city makes this a deeply personal but authoritative collection of essays. Writing the City into Being is an important book for those seeking to understand cities in a rapidly changing and fragmented world. Lindsay Bremner is an extraordinary guide to the city of Johannesburg, and one of its most incisive commentators. Lindsay Bremner is a professor of architecture in the Tyler School of Art at Temple University in Philadelphia. She is an award-winning architect and has published, lectured, and exhibited widely. Her published work includes Johannesburg: One City Colliding Worlds (2004); chapters contributed to edited collections, including Johannesburg: The Elusive Metropolis (2008), The Endless City (2008), Desire Lines: Space, Memory and Identity in the Post-Apartheid City (2007), Future City (2005), Under Seige: Four African Cities: Freetown, Johannesburg, Kinshasa, Lagos (2002), blank: architecture apartheid and after (1998); and articles and essays in Domus, Public Culture, Social Identities, and Cities. Her current research project, Folded Ocean, investigates the impact of global mobility, transnationalism, and environmental change on the human settlements of the Indian Ocean. 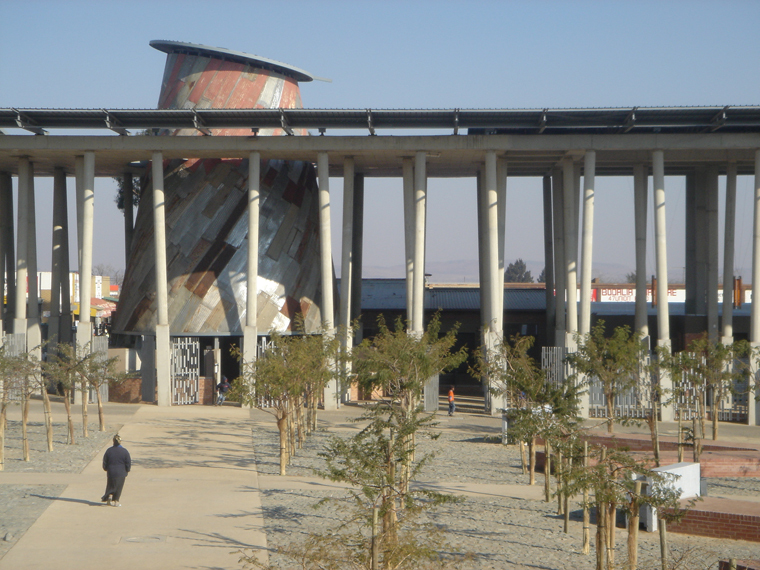 Bremner was formerly chair of architecture at the University of the Witwatersrand in Johannesburg. She holds a BArch from the University of Cape Town, and MArch and DScArch degrees from the University of the Witwatersrand.